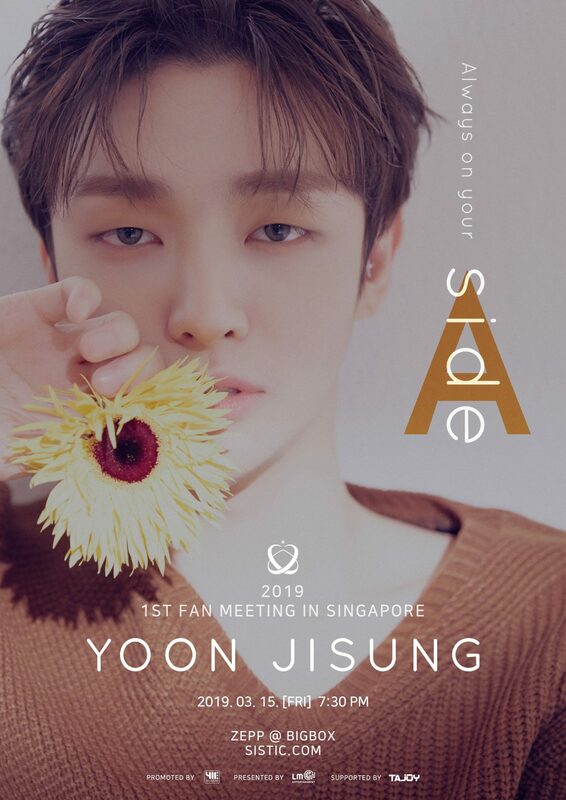 Former Wanna One member Yoon Ji Sung has announced his upcoming visit to Singapore! To repay the love and support given to him, the idol star will be coming to greet fans here as part of his 1st Fan Meeting Tour titled ‘Aside’. 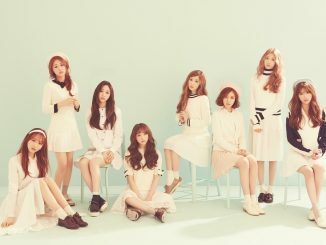 The fanmeeting is expected to take place on 15 March, Friday at [email protected]! 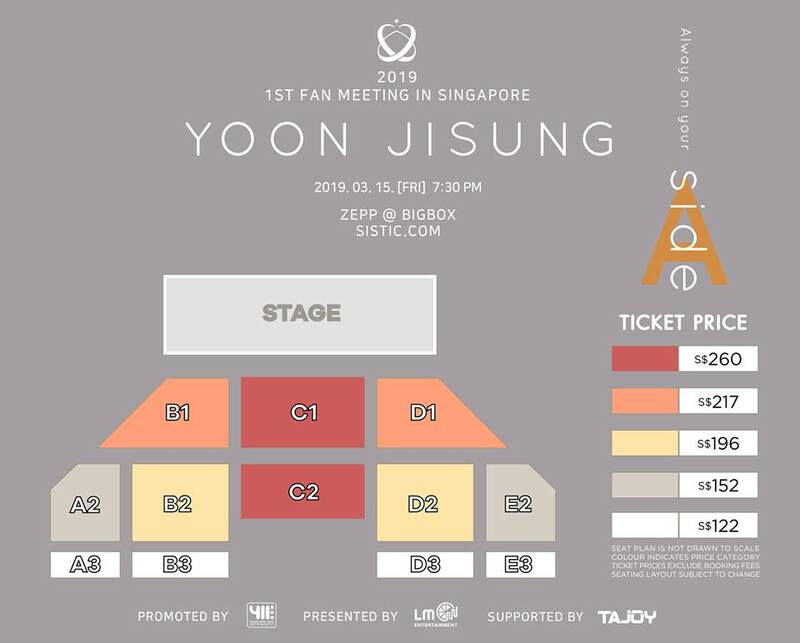 As the second member to announce his Fanmeeting schedule post Wanna One, Yoon Ji Sung will officially kickstart the tour in Seoul on 24 February. 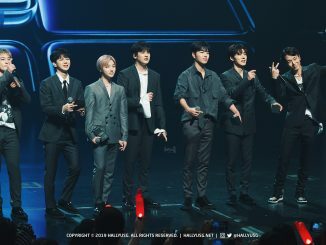 After which, he will be dropping by Macau, Taipei, Singapore, Malaysia, Tokyo, Osaka and Bangkok, all of which in a span of a month. And as mentioned on his official fancafe, the fanmeeting will coincide with the release of his first mini-album, ‘Aside’, so fans can definitely expect to see some astounding performances! 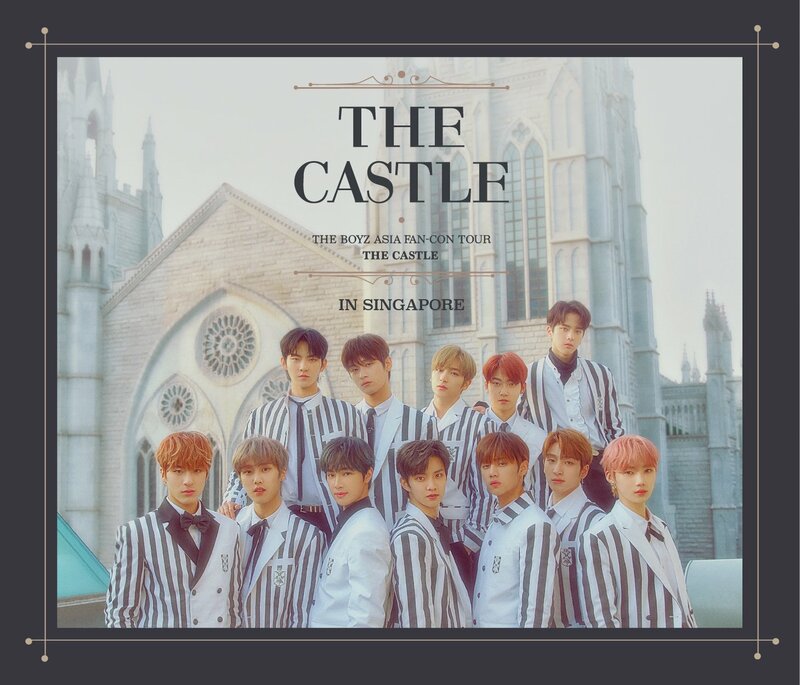 [Update: 18/02/19] Finally, the details you’ve been waiting for have been released! 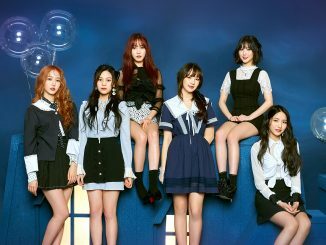 Not only will every fan receive a hi-touch opportunity with the star, group photo opportunities and signed posters will also be given out randomly. Check out the details below! 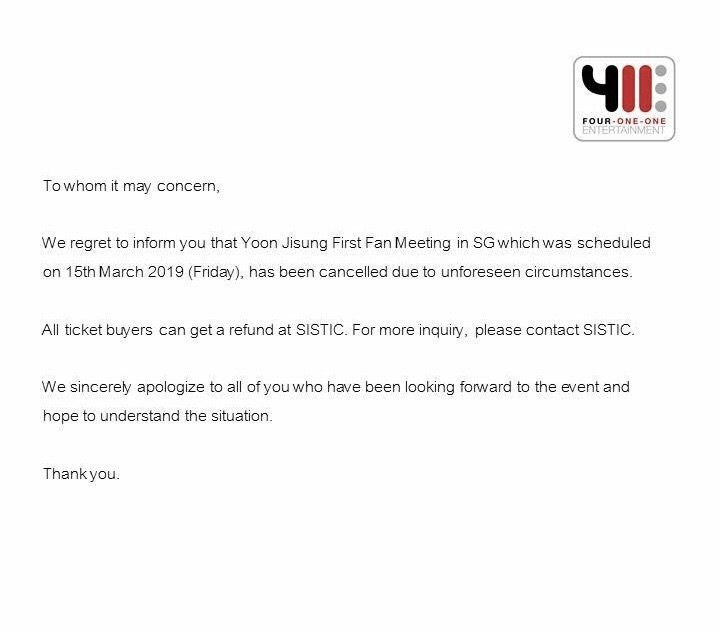 Tickets to the fanmeeting will go on sale via Sistic’s website on 2 March (Saturday) at 10 am. Stay tuned for the latest updates!